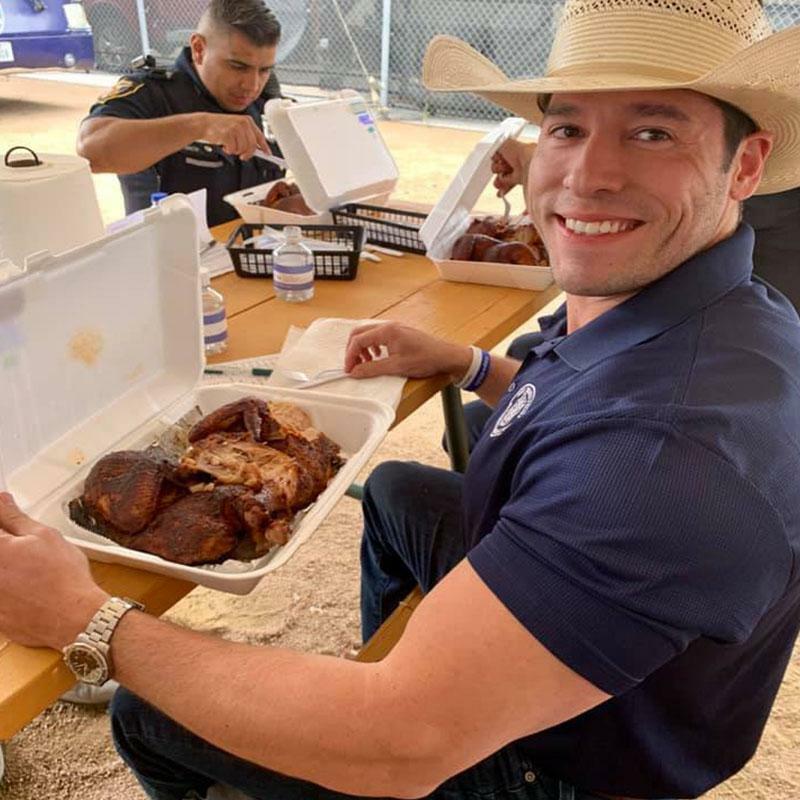 The annual Fort Worth Cops For Kids BBQ Cook Off was held on March 22nd and 23rd at Panther Island Pavilion—Fort Worth, TX. With FREE admission, attendees enjoyed live music, a fun kids zone and best of all great BBQ from more than 80 teams! 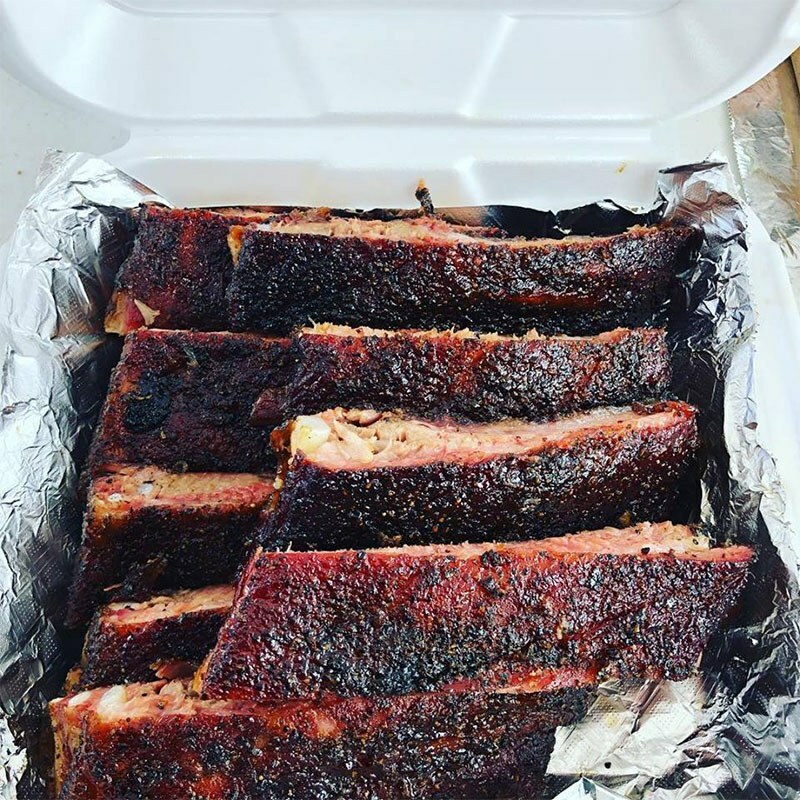 These BBQ masters come in from all around the region. 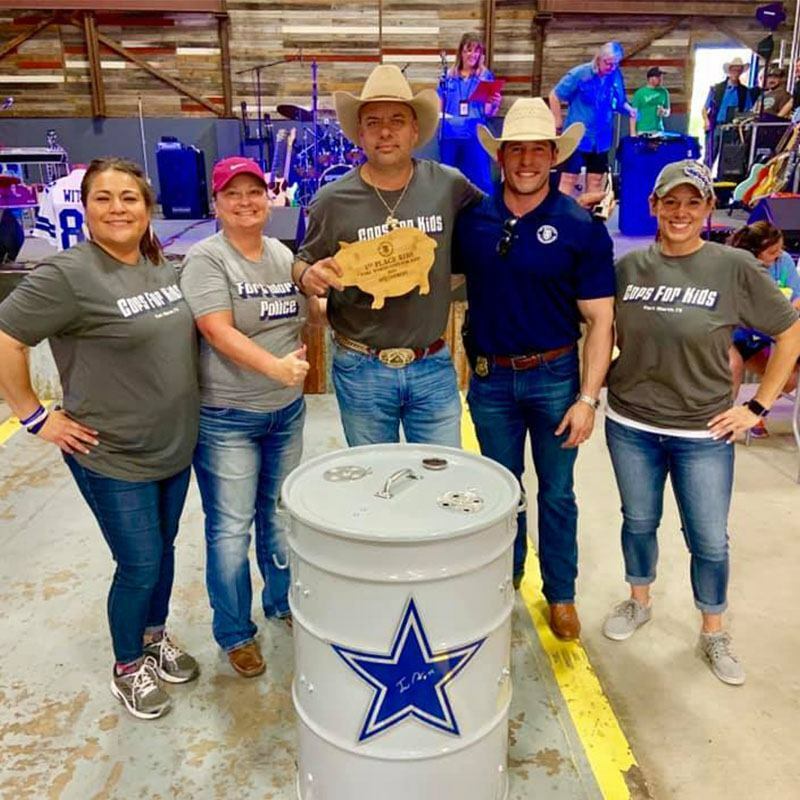 The 2019 Cops for Kids BBQ Cook Off Grand Champion was Joey Smith with Texas Chrome BBQ. Joey also placed first in Brisket and Ribs! 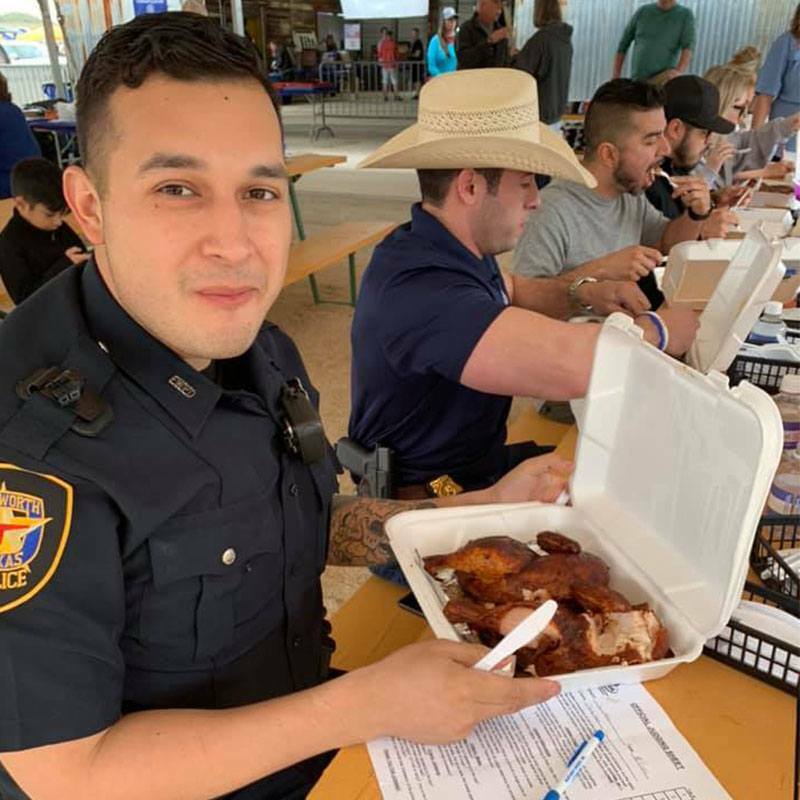 With the support of the attendees and cook off participants, Cops For Kids BBQ Cook Off had another successful year at PIP! This entry was posted in News And Info. Bookmark the permalink. Follow any comments here with the RSS feed for this post. Both comments and trackbacks are currently closed. Trinity River Vision Authority as part of the Trinity River Vision Master Plan. © Panther Island Pavilion - All Rights Reserved.